Note: Complete all fields below marked with a red asterisk to save your work for the first time. 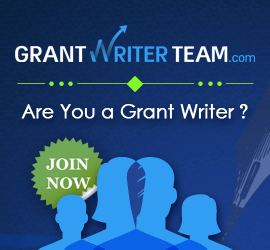 Fields marked with a blue asterisk will be required in order to submit your grant to proofreader. 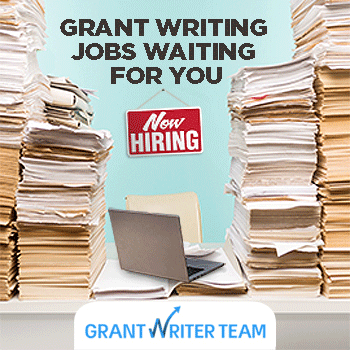 GrantWatch.com invites grantmakers, foundations, and government agencies to submit new funding opportunities using the form below or by emailing your funding opportunity to editor@grantwatch.com. 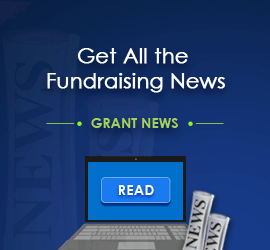 We look forward to sharing your grant opportunity with our subscribers! For help using this form or other inquiries, please Contact Us. Your information (below) will be used to verify the legitimacy of the grant post. It will be kept privileged and confidential. Select a date when our staff should review your website again for updated information about this program. Is there a deadline scheduled? Is there a Letter of Intent deadline scheduled? Is the Letter of Intent mandatory or optional? 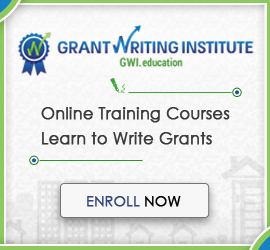 Are there conferences, workshops, or webinars scheduled for this grant? Is the workshop mandatory or optional to attend? 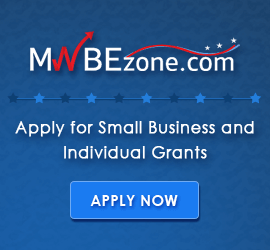 Are there additional funding cycles scheduled for this grant program? Add additional geographic information and/or links to service area maps or pages listing service coverage. If you have documents to upload click Browse and select the appropriate files from your desktop. You can upload: jpg, jpeg, gif, png, doc, docm, docx, dotx, txt, rtf, pdf, xls, xlsx, xlsm, ppt, pptx, htm, html. Note: Maximum file size per upload is 5 MB. Sign Up! or Login Here! I agree to receive grant information emails. Your email address was not found in our system. Please Sign Up to get your free weekly emails. (This is the initial step for full website access). (Your account may be under a different email address than you originally typed or you may have misspelled the email address). For further assistance call (561) 249-4129. First time users... Sign Up.